All children and young people are entitled to have the full range of their achievements recognised, and to be supported in reflecting and building on their learning and achievements. 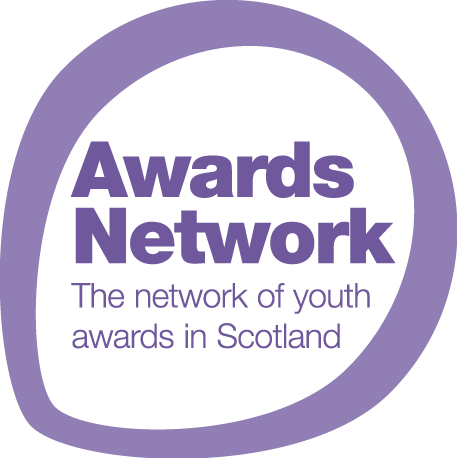 The Awards Network brings together major providers of youth work awards in Scotland to support and promote achievement through non-formal learning that may normally take place outside of school or college. Youth work awards provide important testimony to a young person’s non-formal learning and personal achievements. 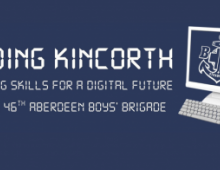 They stand alongside academic qualifications as evidence of the skills and experience that young people bring to their future world of work and to higher education. The Awards Finder will help teachers and young people to identify the range of awards available and what is required to achieve them. They can be an adjunct to formal learning, but for some these awards might provide a more appropriate route to personal learning, development and achievement to secure their future goals. Children and young people achieve success in learning through planned activities in a range of settings and in their lives at home and in their local community. These activities may be provided by youth organisations, clubs and interest groups, in community provision or by activities organised by young people themselves. Some of the awards listed lead to recognised formal qualifications that are captured through Insight. Some of the larger youth work organisations provide awards that, whilst not resulting in a levelled qualification, are nationally (and indeed internationally) recognised for their curriculum content, approach and outcomes. What they all provide is the opportunity for young people to achieve! A number of nominated awards that celebrate achievement are also captured. Offering different learning pathways, youth work awards can address perceived barriers to learning and achievement. The range of awards available provides opportunities to broaden learning experiences within schools and community settings. They can provide a framework for young people to develop leadership skills and take on leadership roles, work as a team, explore new peer groups and environments, develop organisational abilities and develop and exercise a range of communication skills. Often referred to as ‘soft skills’, these are the very skills that employers prize. Youth work awards help deliver on a range of current policy objectives, ensuring we get it right for every child. The diverse nature of the awards and youth work approach they embrace enables schools that facilitate and recognise awards to demonstrate their contribution to delivery of key policy outcomes. Links to some of the key policy documents can be found below. This database can help you find those qualifications and learning programmes that are on the Scottish Credit and Qualifications Framework (SCQF). practitioners to implement profiling in the context of Developing the Young Workforce, building on existing practice. What are we doing to raise attainment? Your school or college can demonstrate the value it attaches to youth work awards and its understanding of the opportunities they provide to young people by signing up to be “Awards Aware”.